As one of the oldest conservation parks in the world, there are many different ways that a person can see this reserve. 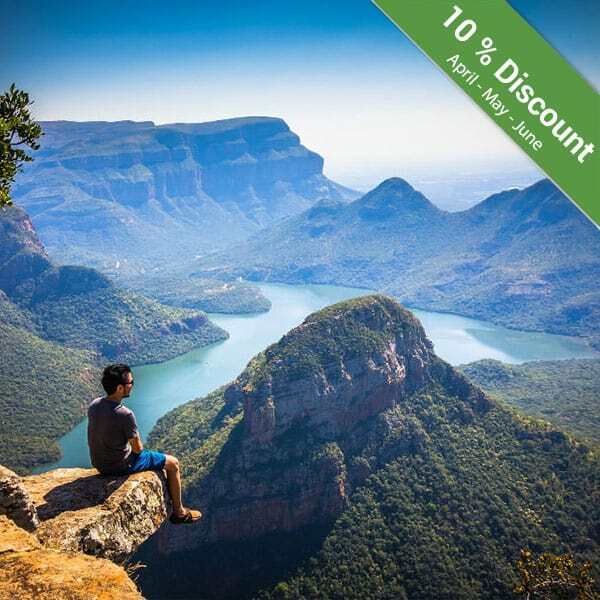 You could do it the local way, by exploring the park on a lazy day off, or you could sign up for a Kruger National Park safari, something that is particularly popular with overseas tourists. With every option, there are pros and cons to consider. And it’s best to consider the various aspects of your options before you make your final decision. 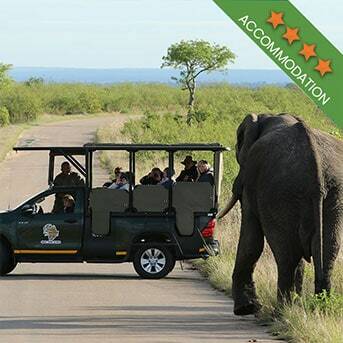 If you are on a tour of the country, starting in the Cape, for instance, hiring your own vehicle can give you the kind of independence that you wouldn’t normally get if you were travelling with a safari company. A self-drive safari means there is no set itinerary and you get to choose which of the parks roads to travel. You can be really flexible with a self-drive. This is the way that the majority of locals visit the park. But the reason why the locals choose to see the park this way is because they have done it so many times before that they are now seasoned “professionals”. They know the routes, they know how to get to the camps and they are well aware of the rules of the park as well as the dangers. But most locals only spend a day in the park. The downside of a self-drive if you are visiting from overseas is that you don’t have the benefit of having your accommodation sorted as part of your package. Self-drive means booking your own accommodation and making your own dining arrangements. 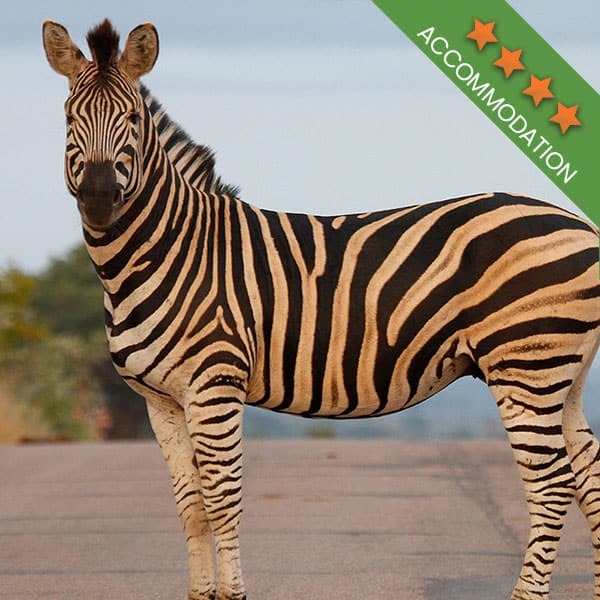 Most Kruger National Park safaris are all-inclusive which makes it a fantastic time saver. 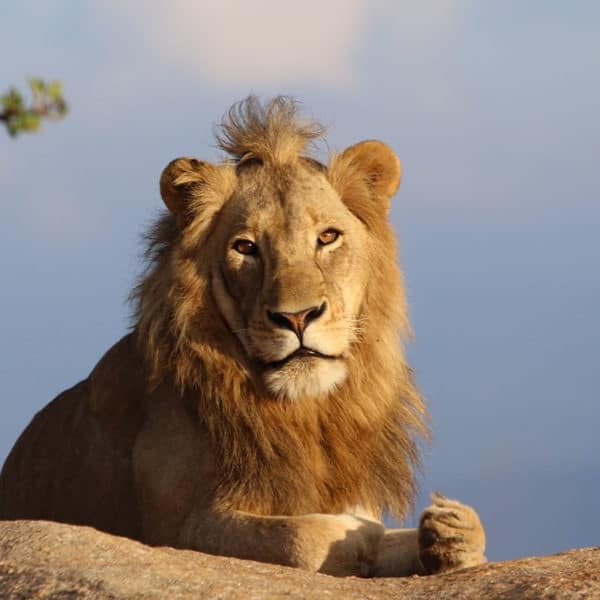 Generally, when you sign up for this safari (depending on the company you are travelling with), you will visit or even stay in the public rest camps. But you won’t have to drive anywhere. 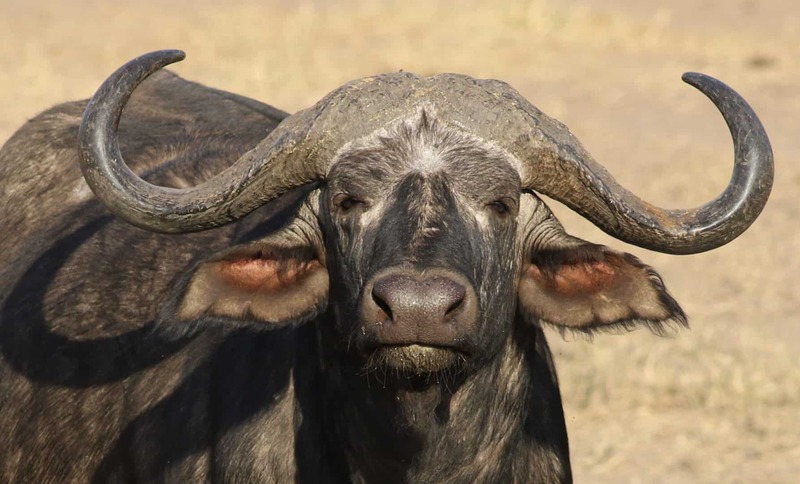 This Kruger National Park safari is ideal for when you are in the mood to sit back and not have to think about the stress of driving in a strange, new place. The views are also much better than if you were to self-drive. Safari vehicles are higher up, and they are open, so the views are really unlike anything you will experience. One of the pros of this style of safari is that you will possibly be doing some off-road adventuring, depending again on the company you are using. Transfers from the city of Johannesburg are also often a part of the package. Contrary to popular belief, not all safaris are in open vehicles. The downside to travelling in a closed vehicle is that it is generally designed to transport huge groups of people, and you end up with more strangers than friends. The upside is that if your budget is a little tight, you can still afford to have a safari that won’t require you to drive yourself. These kinds of safaris are designed to cover larger distances but again, because of the size of the vehicle and the size of the tour group, visibility is not always what you’d like it to be. If you are looking for a more intimate safari, this might not be the best option for you. We’re not sure if this can actually count as a Kruger National Park safari. 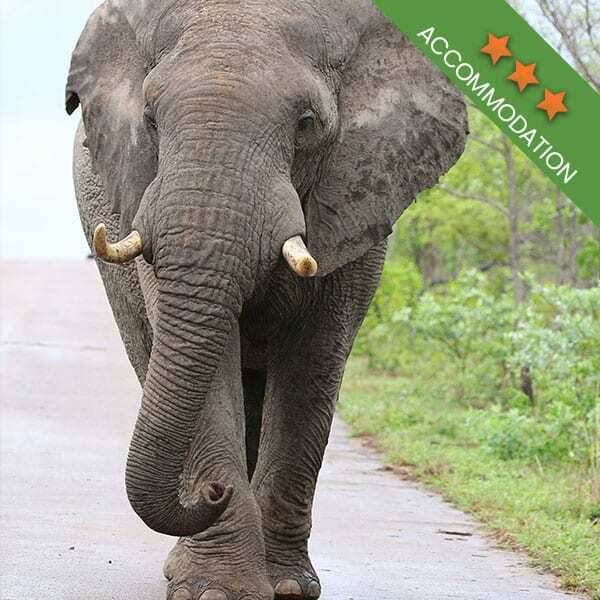 Generally, a private safari is not done within the Kruger, but rather in one of the numerous private game parks surrounding the Kruger. These parks are a part of the Greater Kruger, and animals are able to freely walk into these regions. 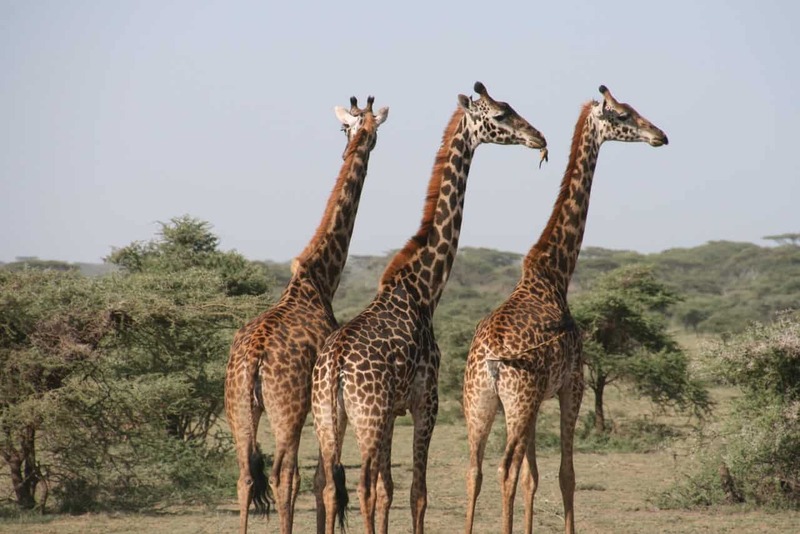 You are likely to see a huge variety of animals, but the cost of these safaris can be exorbitant. The upside, however, is that this is probably the most private safari available. Kurt Safari has a few great tours to look at, each of which is different in one way or another. We always try to cater to the specific needs of our guests. 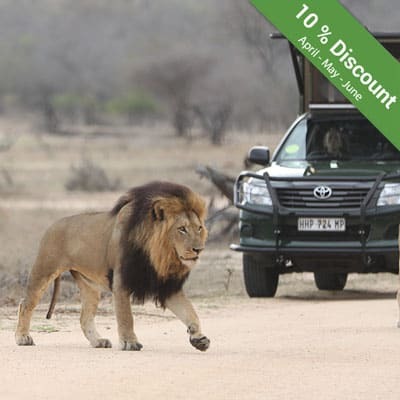 We have a half day as well as full day Kruger Park tour, Private Vehicle safaris, 3, 4 and 5-day budget, classic and backpacker tours as well as guided open vehicle safaris. If you are unsure which option best suits your tastes and requirements, you can always contact us.